Revision of regular past tenses. The above downloadable printable is intended for high school students and elementary school students at Elementary (A1) and Pre-intermediate (A2) level. 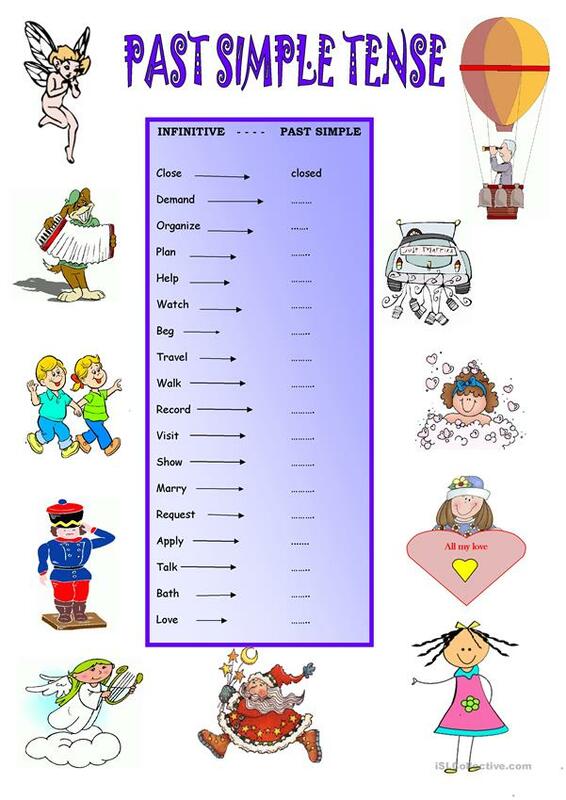 It is aimed at consolidating Past simple tense in English.